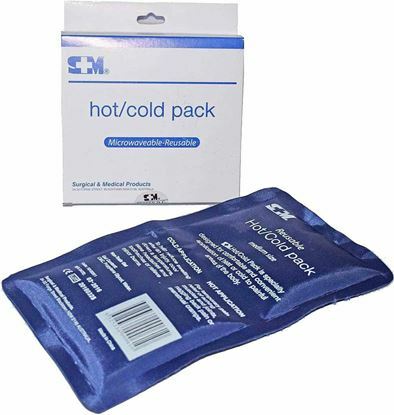 Reusable Cold / Hot Gel Pack - Premium 2 - SPECIAL! Strong heavy duty soft vinyl outer (12cmx29cm), approx. 300g including sleeves and pouch. 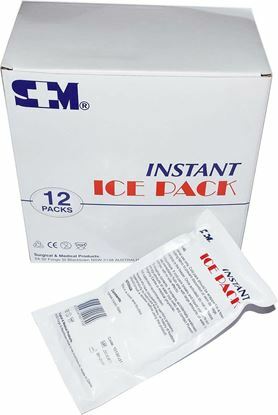 For convenient, effective cold therapy first aid treatment. 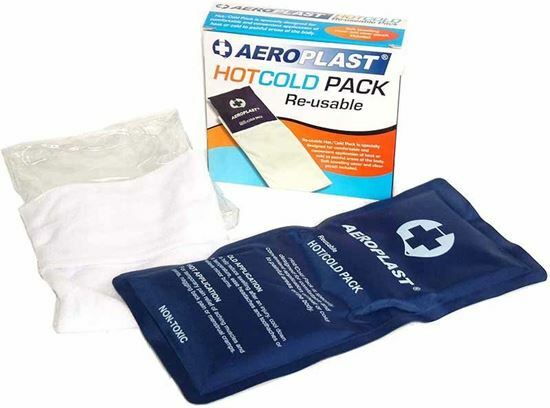 Comes with a separate soft toweling cover and a re-sealable heavy duty clear pouch.